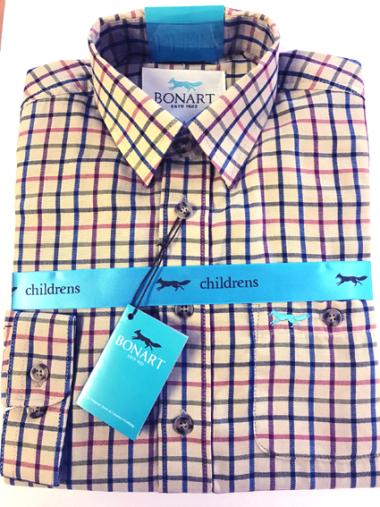 The Bonart Cambridge Classic Country Shirts is a cotton rich checked Country Shirt with a classic collar. Placket front, long slleved with chest pocket. Lovely check that will go with most trousers and gilets.